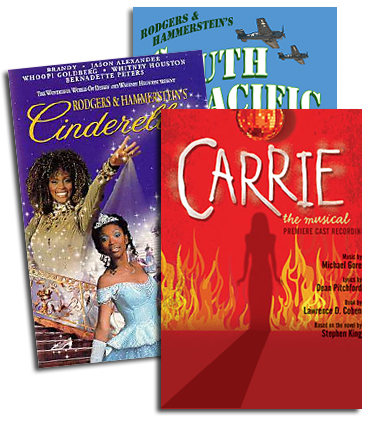 R&H Theatricals Europe is thrilled to announce the launch of a new collection of titles for Young Audiences. These new TYA (Theatre for Young Audiences) shows include THE ADVENTURES OF PINOCCHIO (Music and Lyrics by Neil Bartram, Book by Brian Hill) , THE EMPEROR'S NEW CLOTHES (Music and Lyrics by Alan Schmuckler, Book by David Holstein) ,THE MAGICAL ADVENTURES OF MERLIN (Book, Music and Lyrics By Janet Yates Vogt and Mark Friedman), RAPUNZEL! RAPUNZEL! 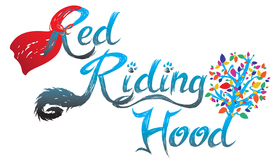 A VERY HAIRY FAIRY TALE (Book, Music and Lyrics By Janet Yates Vogt and Mark Friedman), and RED RIDING HOOD (Book and Lyrics by Jake Brunger, Music and Lyrics by Pippa Cleary.) 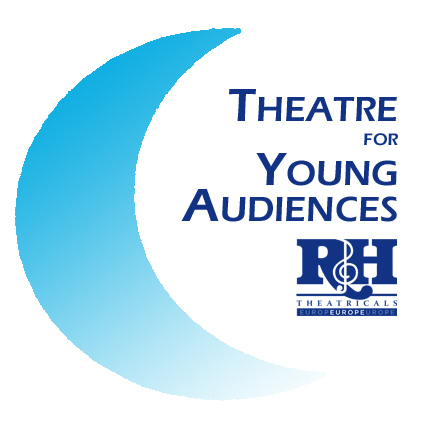 All of the titles in the Theatre For Young Audiences series have a run-time of approximately 60 minutes and are designed for adults to perform for an audience of children. 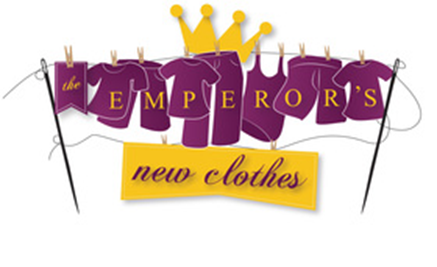 The frivolously fashionable Emperor and his opinionated daughter Sam just can’t get along. But with the help of some colourful characters and not-so-colourful threads, the two come to see themselves—and appreciate each other—for the first time. This family musical based on the classic Hans Christian Andersen fairy tale promises to warm the hearts of children and adults alike! This re-imagined tale shares how a young Merlin meets a young, soon-to-be king, Arthur in mythical, ancient England. Will Merlin choose ultimate magical power- his lifelong dream- or friendship with Arthur and Guinevere? Will Arthur pull the sword from the stone and defeat the bewitching Morgana? 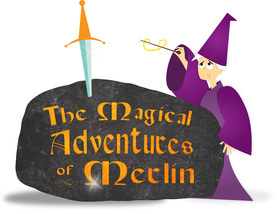 Can Merlin become the greatest wizard of the land? 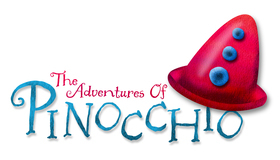 Magical surprises provide the answers in this enchanted musical adventure. Visit an enchanted fairy tale land with dragons, a handsome prince, an evil would-be Queen, a really great hair stylist, and that famous princess with the long, long, long hair! Hold on to your hair and prepare for a brand new magical musical re-telling of the classic fairy tale! On the edge of glory, the evil Lady Za Za determines to rule the kingdom by keeping the beautiful Princess Rapunzel - with the long, long, long hair - trapped in a tower in the deep, dark, dank, dismal, dreary forest. It’ll be up to Sir Roderick and his hair stylist friend Edgar (who is on a quest to find the perfect head of hair) to rescue Princess Rapunzel and restore the kingdom - with the help of a slightly neurotic Gypsy Woman - isn't there one in every fairy tale? and a tired, yet witty, old dragon named Socrates - who has lost his puff! A new musical twist to the classic tale, an uplifting story of brave Red who must journey through the forest to reunite her family and save Mother’s bakery from closing down.